Israeli engineers have added the final element to a spacecraft destined for the moon - a digital time capsule - and said they aimed to land the craft early next year, somewhere between the landing sites of Apollo 15 and 17. It will be the first mission of its kind since 2013 and, if it is successful, Israel will be the fourth country to carry out a controlled "soft" landing of an unmanned vessel on the moon. Since 1966, the United States and the former Soviet Union have put around a dozen of them on the moon and China last did so in 2013. 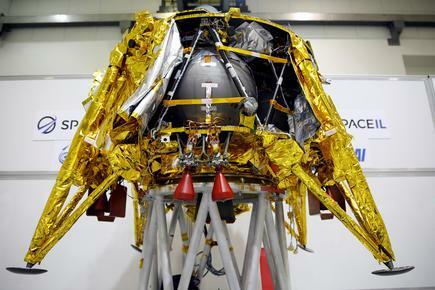 "The spacecraft is completely built, tested ... and will be ready to ship to Cape Canaveral in a few weeks," said Ido Anteby, CEO of the SpaceIL non-profit that has led the project. 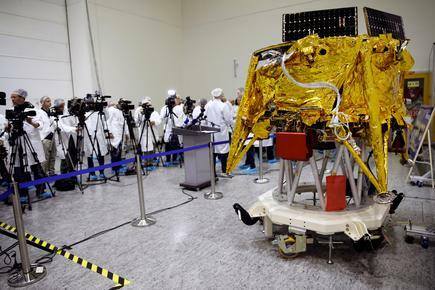 Israel has launched satellites before, but this is the first longer-range Israeli spacecraft of its kind. The craft, called Beresheet, Hebrew for Genesis, is shaped like a round table with four carbon-fibre legs, stands about 1.5 meters tall and weighs 585 kg (1,290 lb) - with fuel accounting for two-thirds of that weight. It will blast off from Florida on a SpaceX Falcon 9 rocket in the next few months after an initial December date was pushed back. The time capsule is a single, space-resilient disc, roughly the size of a CD, holding digital files of children's drawings, photographs and information on Israeli culture and the history of humanity. 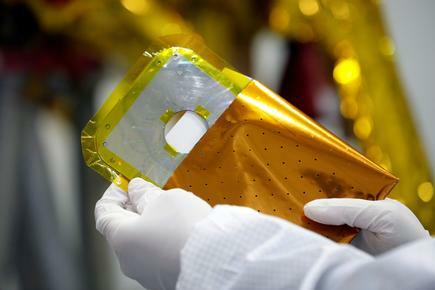 "The capsule will remain on the moon and stay in the environment of the moon and maybe in a couple tens of years someone will send a spacecraft to bring it back," Anteby said. 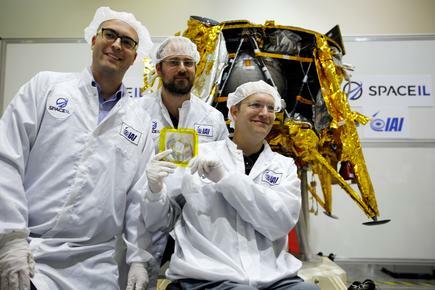 Beresheet is also carrying a device to measure the moon's magnetic fields. SpaceIL is backed mainly by private donors, including U.S. casino magnate Sheldon Adelson and billionaire Morris Kahn who co-founded Amdocs , one of Israel'rs biggest high-tech companies. 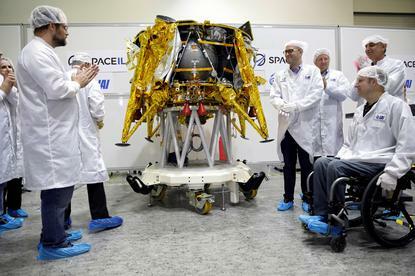 SpaceIL was founded in 2011 by a group of engineers with a budget of about $95 million. State-owned defense contractor Israel Aerospace Industries has collaborated in the project. At 60,000 km (37,000 miles) above Earth, the spacecraft will split off from the Falcon launch vehicle. It will at first orbit Earth in expanding ellipses and, about two months later, cross into the moon’s orbit. It will then slow and carry out a soft landing which should cause no damage to the craft. "Our landing site is located somewhere between the landing sites of Apollo 15 and Apollo 17," Anteby said. "It's a flat area. But still it has small craters and a lot of boulders."